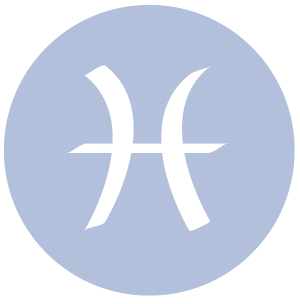 The Moon is in Pisces all day (until Saturday, November 21st, at 10:12 AM). 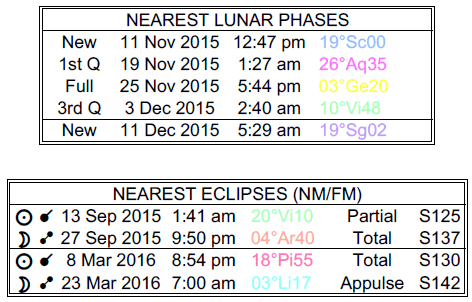 A First Quarter Moon occurred yesterday, and a Full Moon will occur on the 25th. 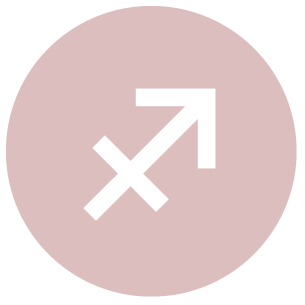 Mercury enters Sagittarius today (Mercury transits Sagittarius from November 20-December 9). 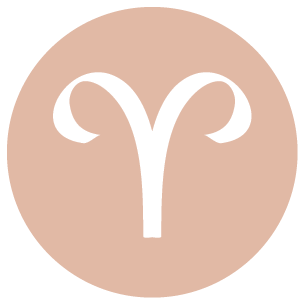 The planet of communication, Mercury, is now moving through your solar ninth house, dear Aries, where it will transit until December 9th. This is a supportive aspect for communications and transportation in general. You express yourself with more enthusiasm, and perhaps more importantly, with increased faith. This goes over very well with others, leading you to feel especially “heard” and reinforced. This cycle stirs your curiosity and stimulates your desire to learn new things. You have a stronger desire to reach out to others or to expand your knowledge. Today can bring some complicated feelings or interactions, but what emerges now can be an important clue to what you fear most. If relationship dynamics seem out of balance, resolve to make adjustments so that you and a partner or friend feel empowered by your connection. Try your best to replace fear with love in order to heal yourself and strengthen your relationships. Worries about work may be unfounded. Watch for a tendency to go to extremes that interferes with healthy interactions. The planet of communication, Mercury, begins its transit of your solar eighth house today, Taurus. You are not as concerned with being heard and understood during this cycle as much as you are interested in understanding the workings of people and situations around you at a deeper level. It’s a good time for bringing up typically tricky topics with a special someone. In fact, you might have some especially intimate or unusual conversations during this cycle that lasts until December 9th. There is good energy for exploring some of your own fears or negative attitudes, and it’s also a strong time for financial planning. Today, there can be a lot going on under the surface of things, however, and there is a tendency to express ourselves in indirect ways, which can be destructive or simply frustrating. An old hurt or resentment can be stirred or triggered. Rather than letting it rule your behavior, examine what’s emerging now and try to put it behind you. While entertaining intense emotions is perfectly fine, dwelling on something that you don’t intend to, or can’t, change is not going to do you any good. It may be difficult to do, but letting go of a particular stance or desire to be right can be the best thing for you and for your relationships now. Mercury enters your relationship sector today, dear Gemini, and will continue to transit this solar house until December 9th. This brings favorable energy for opening up the airways of communication with a partner, good friend, or even a counselor. During this cycle, decision-making feels better when done with someone else rather than solo. Even if you’re not following their advice, you’re likely to enjoy hearing other points of view before coming to a conclusion. You’re heading towards a very strong period for partnering with the Sun soon following Mercury into your relationship sector. Today, you might experience an intense attraction or impulses that come from a deep place, or you could be reminded of a difficult time or complicated feelings. Relationships may not be straightforward now, and you could sense a hidden agenda or emotional traps in some of your interactions. Be careful that you’re not holding onto something only because you fear letting go. Unhealthy attachments may become clear today, and while this can feel a little uncomfortable, it also brings things into the light so that you can manage them rather than allow them to control you. Avoid manipulative tactics and those using them. 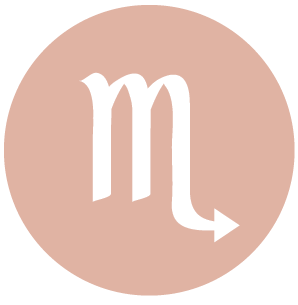 The planet of communication, Mercury, is now moving through your work and health sector, Cancer, and this transit stimulates your inclination to organize, research, and learn. You may be especially interested in health and nutrition topics during this cycle that lasts until December 9th, and you’re likely to make lists of things that need to be done. This trend will grow even stronger once Sun moves into the same sector in two days. It’s a great time for ironing out the details of your life, but taken too far, you could be fretting or stressing over less important things and failing to see the bigger picture in the process. Look for ways to keep busy and improve your skills. Today, tricky energy is with us, particularly with close relationships. Interactions can feel guarded or you could sense that someone is either holding back or trying to control or direct you, which can be frustrating. Those close to you can be very touchy and sensitive now. Focus on breaking out of old patterns of relating that haven’t been very successful. 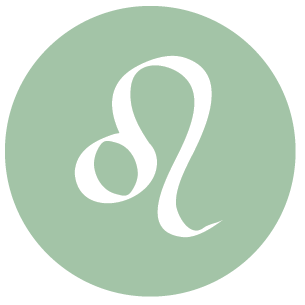 The planet of communication, Mercury, begins transiting your romance and creativity sector today, Leo, and will continue to influence this area of your solar chart until December 9th. This cycle can stimulate an increased need for communication and activities or mental stimulation with romantic partners, or for some, with your children. Alternatively, it’s a time for expressing yourself with more flair and doing a little healthy showing off with what you know. You might even feel that you’re thinking more creatively than usual and should take advantage of this time to express yourself. The Sun will follow and enter this same sector of your chart in two days, stimulating even stronger interest in romance, hobbies, children, and leisure/gaming time. This is a period when you and your ideas are generally received positively. Today, there can be some tension interfering in your relationships and communications, however. Your words may be taken the wrong way, and even the simplest of communications can be laced with sarcasm or anger. If you observe this happening, try to detach yourself from the situation and move back into it once you gain some perspective. It’s all too easy for someone or something to trigger vulnerable areas of your psyche today and early tomorrow. 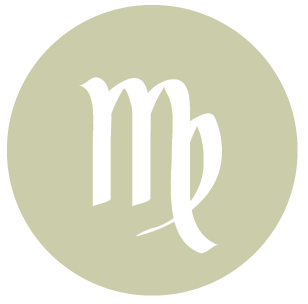 The planet of communication, Mercury, which happens also to be your planetary ruler, is now moving through your home and family sector, dear Virgo. In just two days, the Sun will move into this same sector. This cycle that lasts until December 9th stimulates increased activity and communications in your home environment and/or with family members. In a worldly sense, you may not be at your very best when it comes to expressing your ideas and garnering support for them, but on a personal level, you are communicating with more ease and pleasure. You may be giving a lot of thought to what’s best for you and your family in the coming weeks. Today, tricky energy is with us, particularly when it comes to the handling of money and relationship dynamics. There can be a possessive streak to you now, and this more likely a symptom of something that runs deeper than the matter at hand. Fear of not having control over your life can lead you to hold on to things, people, and situations. Consciously allowing yourself to let go, even a little, can be cathartic now. Worries about money may or may not be sound, but if they don’t motivate yourself to handle matters, then you’re wasting your energy. 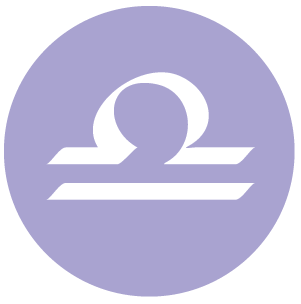 The planet of communication, Mercury, is now moving through your communications sector, Libra, where it feels right at home! It’s a good time for expressing yourself verbally and in written form, as well as for learning, studies, and socializing. While it’s not the best time for focusing and concentrating on any one particular subject, you can be a sort of jack of all trades now. Because Mercury rules your privacy sector, it’s also a time when you can express yourself on secret or private matters more readily. This cycle lasts until December 9th. In just two days, the Sun will also enter this sector of your chart, and your curiosity will increase further. The general pace of your daily life is also set to pick up. Today, energy is tricky for relationships. Venus, your ruler, is in your sign, and this can bring you a lot of admiring attention. However, it clashes with Pluto, and this can stir up insecurities and fears, or some conflict in your domestic life. If you feel that people are trying to manipulate you, or that you need to resort to manipulation in order to get your way, examine things a little more closely. Work on your part of the problem and understand that you can’t control others, and make it clear that you need to be dealt with directly. 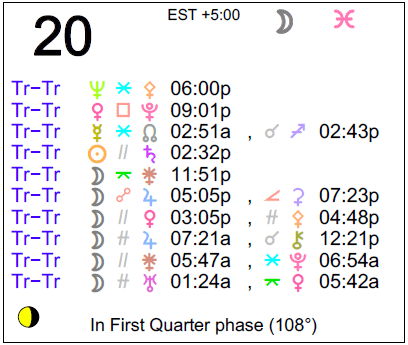 Today’s energies are a little tricky, dear Scorpio, with your own ruler, Pluto, in difficult aspect with Venus and later the Sun. You could feel slighted by others or not appreciated for what you do. Feelings of discontent can lead to manipulative or disruptive behavior if you’re not careful. A tendency to dwell on the past can interfere with healthy interactions in the present. Controlling a conversation or persuading someone to believe something can be temptations now, but won’t lead to improvement. It’s probably better to address a difficult area head on rather than let it fester. Be kinder to yourself by letting a matter go and moving on – this can in fact be quite cathartic. 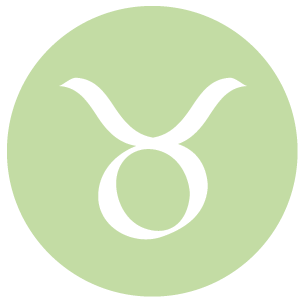 The planet of communication, Mercury, begins its transit of your finances and values sector today, and will continue to influence this area of your solar chart until December 9th. In just two days, the Sun will move into this same sector. This pulls your attention to your practical affairs. Rational, logical Mercury can help you see your finances in a different way, and stimulate new ideas about making and saving money. Your style of communication is less flashy with this transit, and your mind often turns to matters revolving around ownership, comfort, and resources. 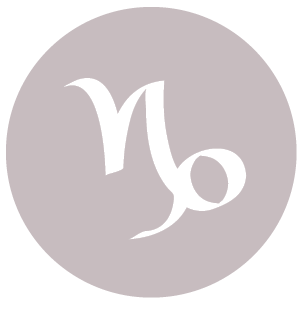 Tricky energy is with us today and tomorrow, dear Sagittarius, and for you, it’s more likely to interfere with your relationships with friends or associates. There is a general tendency to try to control others or manipulate our way to our goals, which should be avoided. Someone or a situation could trigger a vulnerable feeling now, and it would be wise to aim to understand yourself better through your reactions. Don’t allow fear or resentment to drive your behavior, and do what makes you most proud of yourself. If others seem to want to pull you into emotional game-playing, refuse to participate. 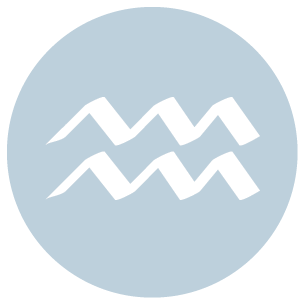 The planet of communication, Mercury, moves into your own sign today, and this is great news for all things “Mercury” in your life, including communications, learning, and transportation. 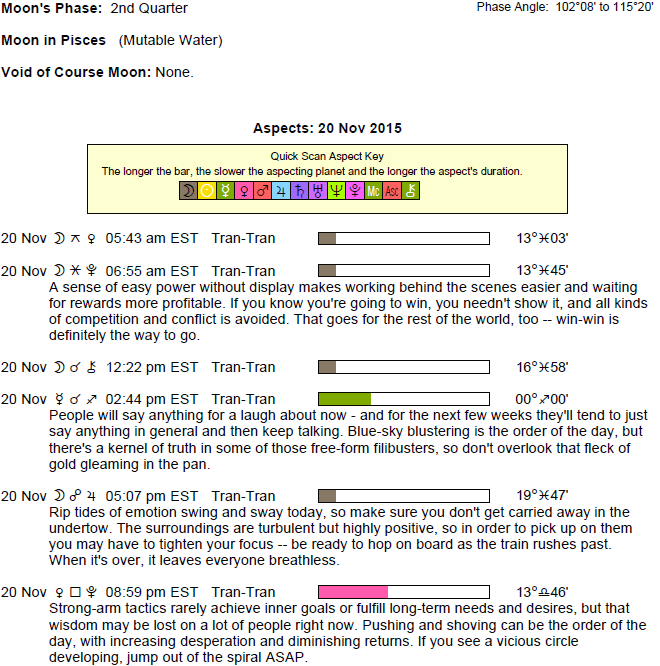 You become considerably more talkative and expressive now and during this cycle that lasts until December 9th. You are also busier than usual, more inclined to attract others through your perspective or wit, your curiosity is piqued, and you can feel especially motivated to get moving on a pet project, or to learn something entirely new. This is also a good cycle for your career and reputation, which seem to be moving along in your favor. The Sun will soon enter your sign as well, and it’s perfectly appropriate to focus on some of your own plans and interests. 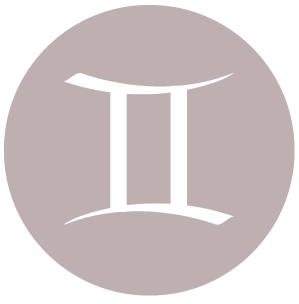 The planet of communication, Mercury, is now moving through your privacy sector, dear Capricorn, and this points to a more indecisive stage, as well as a search for meaning. Answers don’t seem to come as straightforwardly as usual. You are not as quick to talk of your plans during this cycle that lasts until December 9th. Plans tend to be in an incubation stage, or old ones may be thrown out. You may have a harder time defining things or putting feelings to words just for now. Even so, this can be a wonderful time for seeing layers to situations that you may have missed. Today brings possible tension and competition, particularly with those in authority or in the world of business, but this can also extend to your personal world. Keep all of your dealings aboveboard and avoid becoming trapped in game playing. While you can’t control how others are approaching situations, you can control how you react. The planet of communication, Mercury, is now moving through your solar tenth house, dear Pisces, until December 9th. This can stimulate increased mental activity and communications to and about your career and position in society. Others take special note of your ideas and what you have to say during this cycle. There is no need to be self-conscious about expressing yourself now, but there may be some need for extra care in expressing yourself with tact and professionalism, as your words have more impact and a wider audience now. Today brings some tricky energy. You might not may be on the same wavelength with someone, and you could be receiving mixed signals. There is a tendency to read more into what’s happening around you. While it’s quite likely that people have hidden agendas today as we are not inclined to speak of our needs directly, it’s best not to focus too strongly on the negative. Be kind to yourself and the ones you love by seeing the good in one another, but keep some things to yourself just for now. Avoid mind games and power plays. 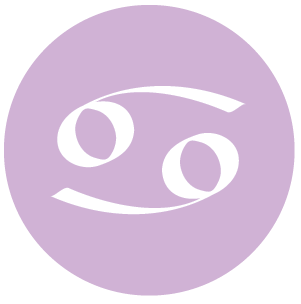 If Your Birthday is November 20th, If Today is Your Birthday full horoscope here. Important contacts can be made with people who share our intellectual interests or who introduce us to new ideas that help us to grow, improve, and expand. Seek knowledge to expand your world view. Pursue any information which helps you see the big picture. Explore freedom of speech and thought. We can draw upon our inner wisdom or our sixth sense and intuition to understand what’s happening around us. Previously hidden or unacknowledged talents may emerge. Sun 03° Taurus 54' 48"
Moon 05° Capricorn 27' 04"
Mercury 09° Aries 34' 13"
Venus 04° Aries 29' 37"
Mars 15° Gemini 52' 09"
Chiron 03° Aries 42' 21"